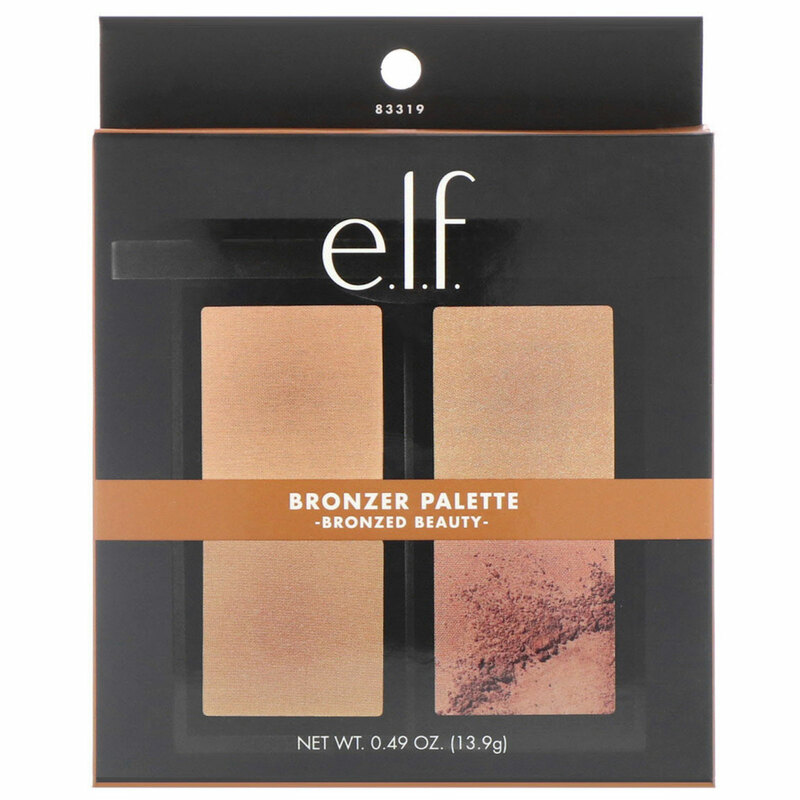 This powder bronzer palette holds four complementary shades to mix and match throughout the year for a custom blended glow. 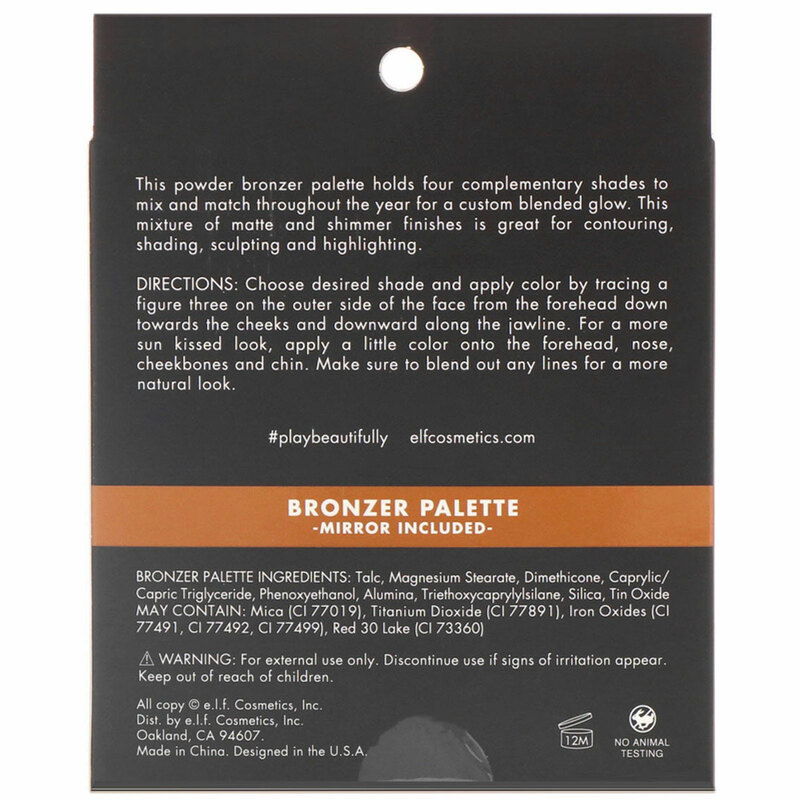 This mixture of matte and shimmer finishes is great for contouring, shading, sculpting and highlighting. 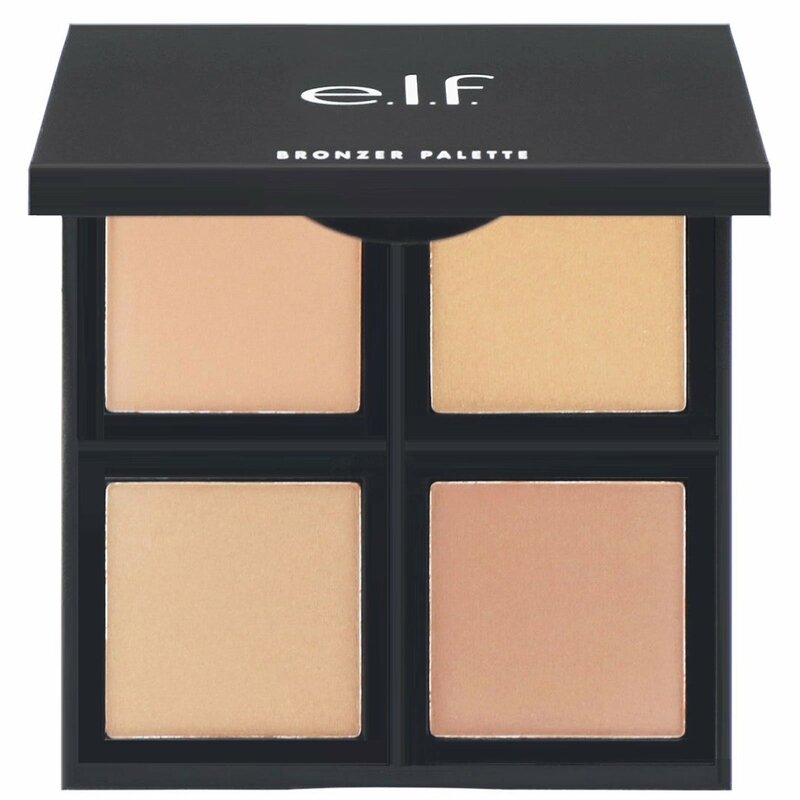 Choose desired shade and apply color by tracing a figure three on the outer side of the face from the forehead down towards the cheeks and downward along the jawline. For a more sun kissed look, apply a little color onto the forehead, nose, cheekbones and chin. Make sure to blend out any lines for a more natural look.